“It is impossible to think of influencing and changing the food system and everything in it by remaining alone, isolated on our positions and maybe even afraid of being contaminated, crossing other paths that are not ours, or listening to different voices. 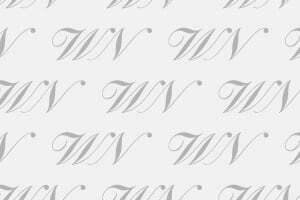 We must have the strength and fortitude to open up and include the many people with whom we share fundamental objectives such as the fight against waste, overcoming inequalities, protecting biodiversity and climate change”. 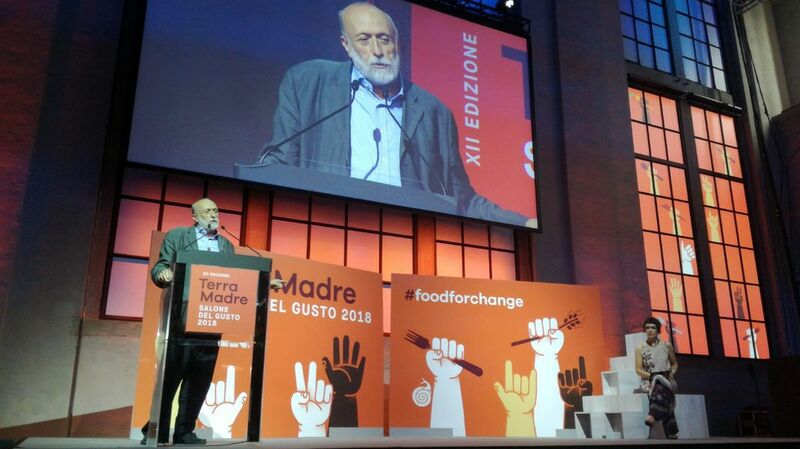 These are the words of the president of Slow Food Carlo Petrini at the Conference in Montecatini, for the future. 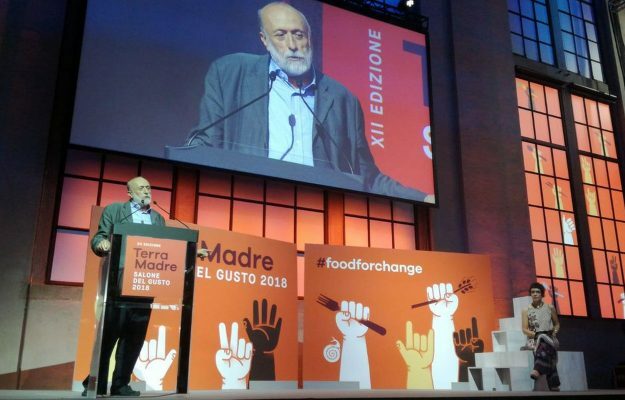 Food, once it is definitely “good, clean and right, also becomes healthy, because healthiness is essential, and when we talk about health we are more often referring to what we eat and the environment”, said the president of Slow Food Italy, Gaetano Pascale.